The taste of juicy refreshing peach from Perfumers Apprentice. This is the new DX version, which is diketone (acetoin, diacetyl and acetyl propionyl) free. 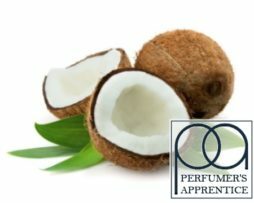 The original flavour from the Perfumers Apprentice can be found here. 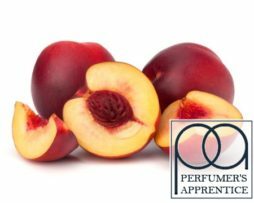 We suggest mixing most Perfumer’s Apprentice concentrates at approximately 5-10% initially and then adjusting to your personal taste. 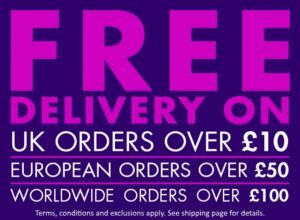 All of the Perfumer’s Apprentice concentrates we stock are PG based. 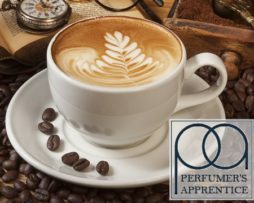 We buy gallon sizes directly from the Perfumer’s Apprentice (in the USA) and rebottle them into 10ml, 100ml and 16oz (473ml) bottle sizes here in the UK. 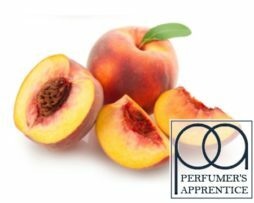 The Perfumer’s Apprentice and The Flavour Apprentice are the same company and the products are the same. 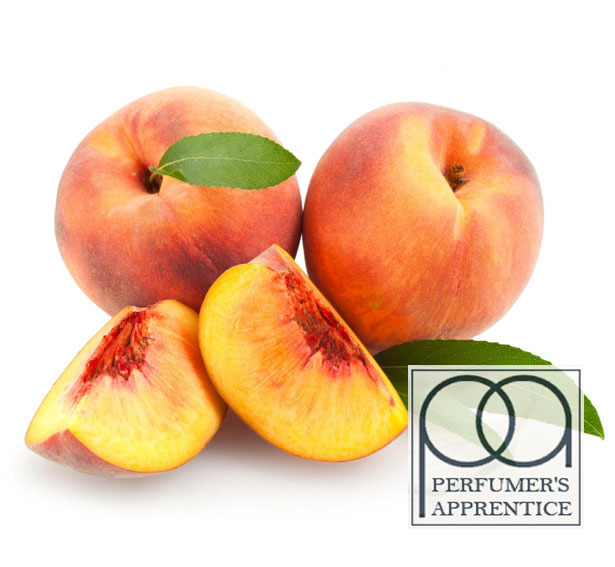 We only use the Perfumer’s Apprentice name because it is more widely recognised.